What can Sky Badger do to support your company, your corporate social impact and make the world a better place for disabled children in the UK? 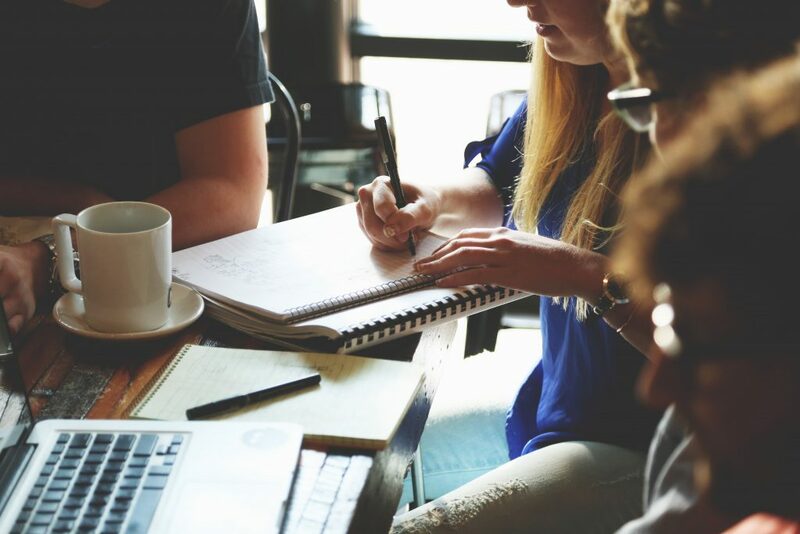 We always work closely with all of our corporate partners and actively promote what we're doing together on social media and within the charity sector. We've even been up for corporate partnership awards! We are shockingly proud to have you onboard. Sky Badger adores working with corporate who generously support us by sharing expertise for gratis. Your skills allow us to grow and develop Sky Badger's professional practices. We couldn't do what we do without you. 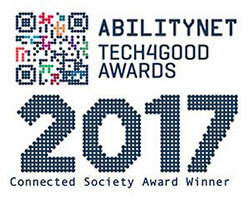 So if your company is brilliant in marketing, social media, IT, strategy or cake making...actually I don't think we could get away with eating cake...but whatever you do, we'd love to hear from you and work together with the help of your expertise to improve the lives of disabled children in the UK. 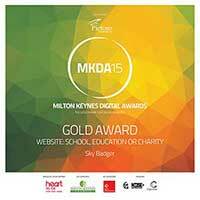 Sky Badger were chosen by #ogilvychange to help us develop out School Awards. #ogilvychange is a behavioural practice that combines the gravitas of leading research in cognitive psychology and behavioural economics. 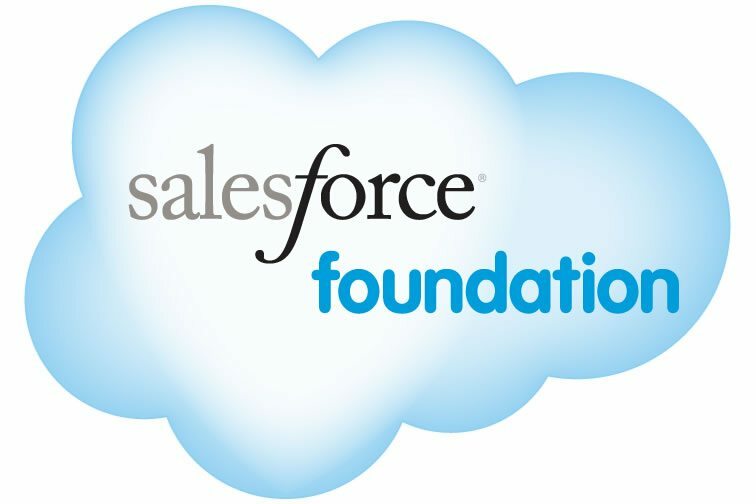 Salesforce have given us free back office CRM so we can manage our online office. That means we can work as a team remotely all over the UK and safely and securely manage requests for help through the Sky Badger helpdesk. 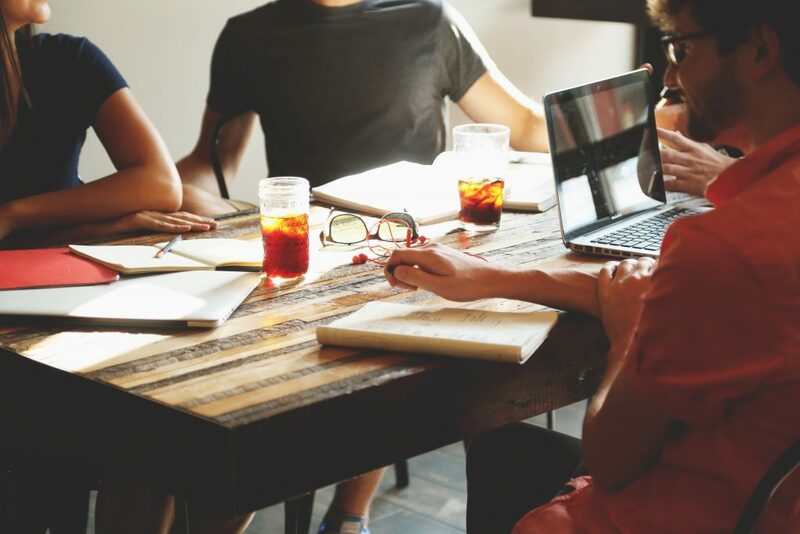 Sky Badger offers a wide range of games, training and support to help your company understand more about disability issues. We can help you understand more about the impact on your staff who are carers of disabled children as well as how best to create more inclusive strategies to employing more people with learning and physical disabilities. Want to discuss ways that we can support you and your staff? Here is a little more about the disability awareness games we designed and played with PwC in London and Cambridge. Sky Badger introduced PwC to the Sky Badger Scouts Game as part of their 'One Day in May' volunteering programme. We designed the game to be played simultaneously by over 20 members of staff at both their London and Cambridge offices. 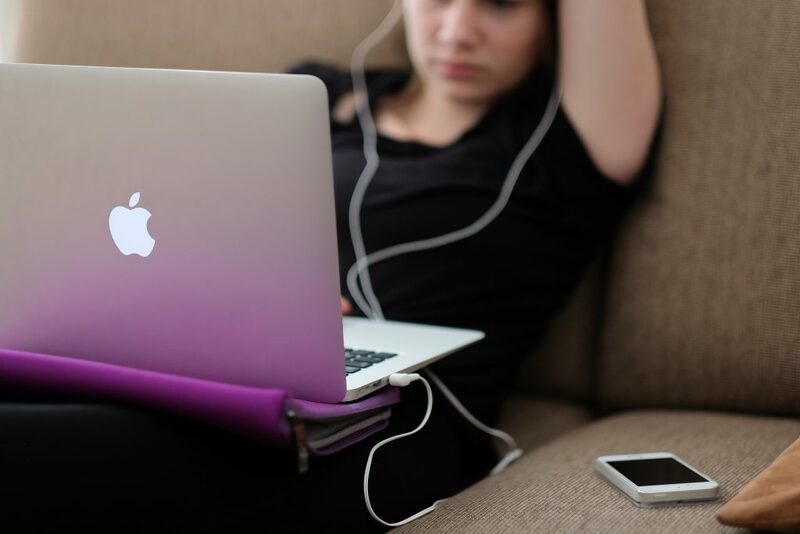 During the day, the two teams competed to find as many sports, activities and information for disabled children in the UK through frantic virtual researching. Are you looking for a new kind of team building experience? Then contact us now using the form below to see how we could have as much fun with your company. What did PwC have to say about our event? 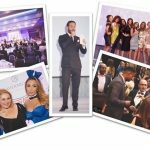 Last year, Tresor Paris threw Sky Badger a black tie fundraising event called Quantum Sky'. The event was a roaring success and over £6,000 was raised. The Trustees and Sky Badger Trustees would like to express our enormous gratitude to all the Tresor Paris staff and our extra special thanks to Adam Ryan and The Montcalm Hotel for their hard work and dedication. Due to the extraordinary support of Baking Mad, we have reached a far wider reach than we could have hoped for in this our first year running the school awards. 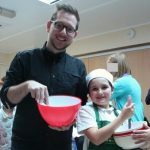 Baking Mad worked closely with us in not only supplying the extraordinary prizes, a school visit from the winner of the Great British Bake Off!! but also they helped us market the competition via their own social media platforms. The results were astounding. Their generous support attracted over 190 competition entries and as a result over 11,000 lesson plans and games have been used by teachers all over the UK. We can help you inform and build a strategy to successfully grow your disabled workforce. Contact us below for more information. Just over 11% of children have learning or physical disabilities. How many of your employees could we help? We can offer expert advice for your company. We have a huge range of resources to support your staff's disability awareness development. From team competitions, to virtual games to in-house training days.